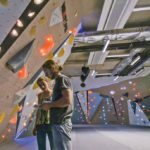 Stock photo of the inside of the The Quay Climbing Center. Photo: Quay Climbing Center. 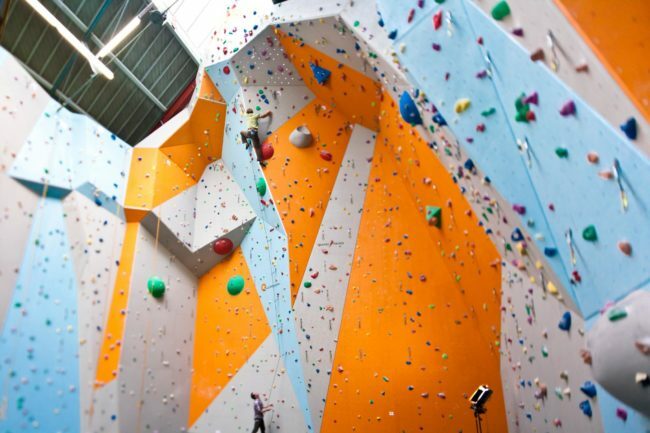 The BBC is reporting that a 57-year-old man has died after falling from an indoor climbing wall. 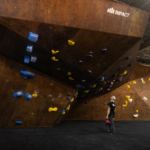 He suffered a fatal head injury when he fell to the floor on Friday, the Quay Climbing Centre in Exeter said. 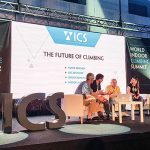 The center said the experienced climber suffered a “tragic accident” while “independently using climbing facilities at the center”. It confirmed that it had since reopened. Devon and Cornwall Police said the death was being treated as an accident and has yet to formally name the man. 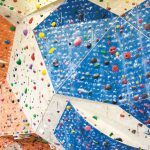 The center said the “accident occurred on our roped climbing walls” and “not in Clip ‘n Climb Exeter”. It also said staff “cooperated fully and professionally with all the emergency services” and that “our thoughts are with [the victim’s] family at this difficult time”.